Probiotic 50B is a wide spectrum therapeutic symbiotic formulation containing 12 strains of probiotics, 2 types of Prebiotics and bromelain digestive enzyme. It is a high bioavaibility formulation with a patented triple-layered encapsulation technology to ensure high survival rate of probiotics in gastric acid conditions. Ensuring 18 months of shelf life at room temperature and gastric acid resistance in order to survive in our body's acidic environment. Take before or after meal. Open one sachet and pour contents in water/drink and dissolve. Do not mix with hot water or food above 40 deg C.
As a dietary supplement, adults to take 1 sachet daily before meal, or as directed by a physician/ healthcare professional. For effective alleviation of antibiotics associated diarrhea, probiotic is to be taken at least one hour after administration of antibiotic medication. 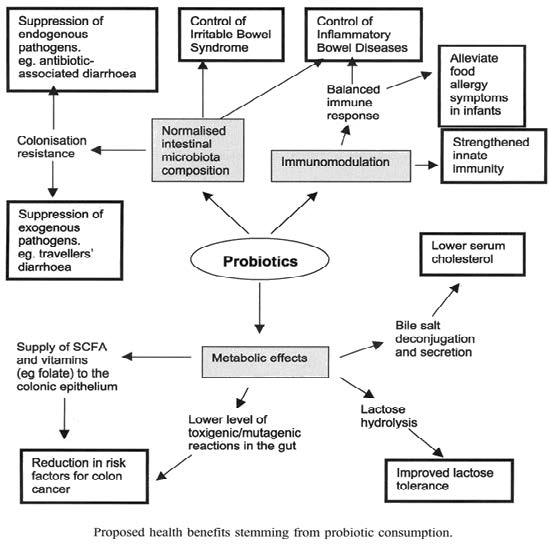 Severe immune compromised patients, please seek medical advise before taking probiotics.